So anyone here heard of Misticpets? I know Texasmom1101 is on it too, but anyone else? As the title says the site is brand new, opened on Monday if I recall correctly. There isn't a ton to do right now, but just browsing the site and looking at the amazing art is fun enough. I'm not sure on the best way to make money yet, but there there are random games and events that give it out. I've gotten quite a few of the "You have found 1k MC!" events and that helps. There's also a stock market (still in testing phase it looks like with just one stock), come competitions, and two flash games. However, you cannot send scored for the flash games yet. But the art on this site is amazing. You can have up to three pets right now and choosing just three is tough. There's a total of 12 species currently with three of them being limited edition. There's only one other released color (Terror) but from what I gather the potion used to get it is hard to find right now. The world has plenty of places to explore, though only a little more then half are actually open right now. The world map itself looks a little dated but the art in the various towns is great. And the shopkeepers are all wonderful. The art there is gorgeous. Can't wait until there's a bit more to do. 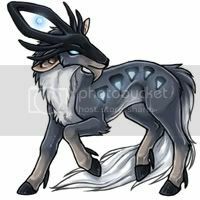 And my user there is SAS if anyone wants to look me up. Interesting. Is there any place to see pictures of the pets that doesn't require registering? One of my have-to-have pets, is naturally a limited edition one. Annoying. The pet art I've seen so far is quite nice. I'm excited for new species and colours, once they're introduced. 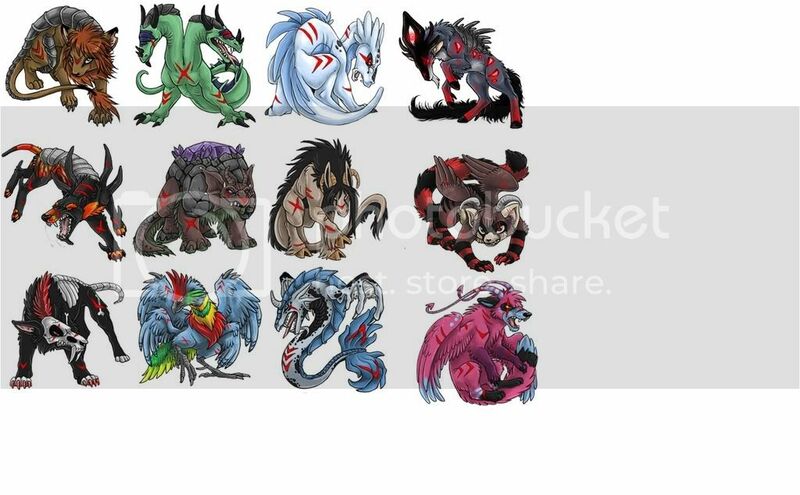 I really hope they add more pet slots; 10 on Subeta is hard enough already. I haven't been able to choose my pets yet. So many name ideas, so many free, awesome names! I'm trying to make them themed in some way. I really want the bones pet. Name woe: Charm and Quartz are already taken. More sulking. I had perfect pet ideas for them both! The apparent lack of treasure chests is sad. I like that the friend request on profiles is "befriend". A lot of the art is lovely. In all, a neat site that shows promise, but I can't really see myself getting hugely into it. 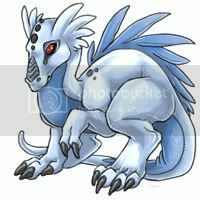 I'm already frustrated about names and sulky at the lack of my bones pet. I just disowned "Lover", the um... Lirionox. Not sure where the pound actually is. Some areas have shops. Apparently you cannot haggle. The petpets/minions on here are "Mysticpals". There are (neat, but very simple) avatars. I've gotten a bunch from visiting areas. Banshee Swamp, Kingdom's Village and Darkwood Hollow are "discovered", and have shops. Over half of the map is undiscovered, which seems kind of sloppy - couldn't they have opened it after there were graphics and shops and all for each area? And neat areas within areas. Pet weirdness: click here to see Charm, the pet name I wanted. Buh? Maybe it's some sort of placeholder.. though, if so, that isn't fair at all. The shopkeeper art is awesome. The two flash games are Meerca Chase (the Kiwi one) and Tetris (the other one). Last edited by Enriana on 29 Nov 2007 09:26 pm, edited 8 times in total. I don't think the site likes direct linking. My original post had images taken from the site itself and they were broke, and your links also don't work Enri. 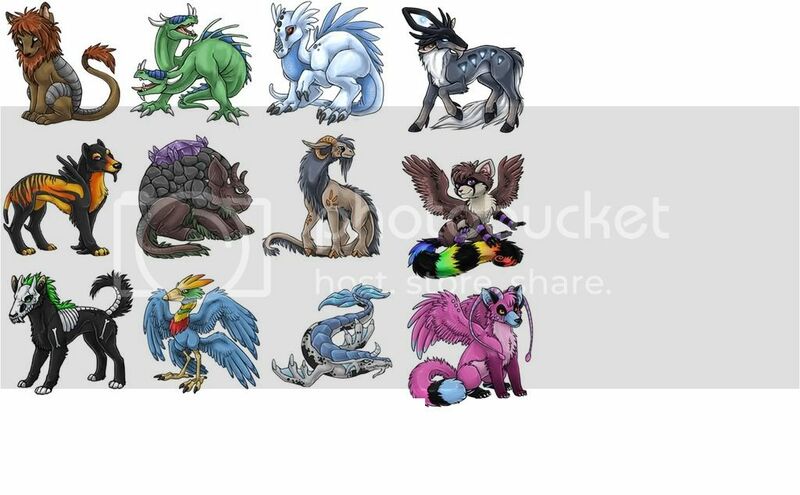 On the site itself in the Help page is a list of pets and colors they can be. I took a buncha a screenies and just put them together. Usershops do actually work, I've bought a few things from them. Just not many people are selling a lot of the items. Its so small right now and there really isn't a way to make money rather then a few hundred MC at a time, that many people just aren't restocking cause no one would really buy anyway. I've managed to do two quests, I was lucky and the item was in the store for the first and the second time I bought from a user shop. Last edited by Seerow on 29 Nov 2007 09:01 pm, edited 1 time in total. I don't like how you need to register to see basically everything. Watch my other post for edits; I've started exploring. I currently am not experiencing anything except vague interest. I have one idea for a pet, though. It'll be interesting to see this site progress, but right now I just miss Subeta. Like the site, it's just starting out. It had a listing of the pets, maybe their working on it. Misticpets is nice, love the graphics. It is small but looks promising. A nice hangout when Subeta has it's downtimes. i decided to register. my username there is aud. but i'm at work, so i really don't have time to explore or think of cool names for pets yet. i do like a few of the species, but my initial favorite is limited edition, of course. edit: last night i created a Gourix named eidolon. i also got 2 friends to sign up. Last edited by mellaka on 30 Nov 2007 10:02 pm, edited 1 time in total. I registered, username there is Kari. It's a beautiful site, I think I'll try to keep up with it and watch it expand. 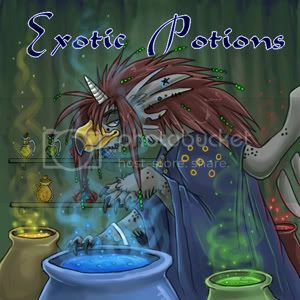 At first glance the site's art made a very good impression on me, but the current selection of pets is a bit disappointing. I don't really want any of the available species, but judging by the overall art quality around the site, I definitely expect great things to come out later. I like that the trivia and mystery picture/character games reward your prize to you immediately upon guessing correctly, so there's no waiting. The items are my favourite aspect so far. That and the fact that I can get the names I desire, though like Enri, I'm suffering from the "so many to choose from I can't decide" syndrome. By the time they release new species that I can really get into and create personalities for, most of my favourite names will probably be taken, unfortunately. I signed up to see the pets (I'm Cranberry there -- I know, shocker!). I made a Tarinooki and named him Corin, but who knows if I'll get attached to that pet/name; I might create a different one in the future. The art is very nice, but I'll have to decide whether or not to play once it's busier and there are more pets (and redraws) available. I went ahead and got my username secured, Dollfie on there as well. Feel free to befriend me if you like. None of the pets have really captured my interest but I went ahead and made one for the heck of it. Perhaps eventually something will be released that I like. Alas... until there is more to do on the site, it will probably just be my backup time waster for when Subeta is down. Click to read Self Destructing Messenger, my serial novel! I felt like being snazzy and registered the username David. Take that everyone else with my name. I named my 3 pets Carp, Trousers and Arnold.